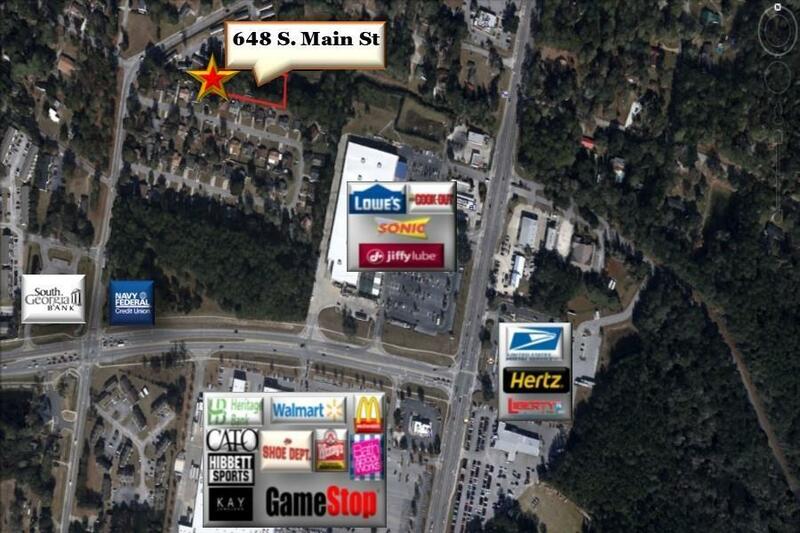 Great multi family opportunity near the proposed new super Kroger and TJ Max Retail developments. Centrally located between Fort. Stewart gates 1 & 8. Convenient to all gates.